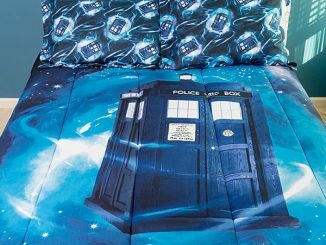 The Doctor Who Electrical TARDIS Bed In A Bag is not bigger on the inside, but definitely comfier and warmer. 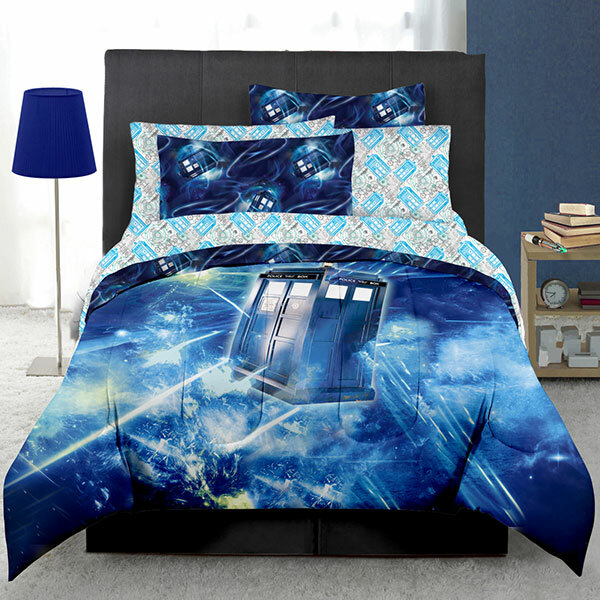 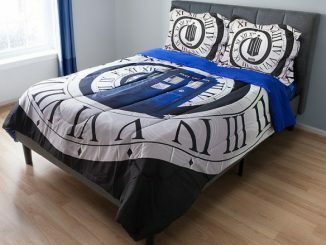 Add a little Doctor Who to your bedroom. 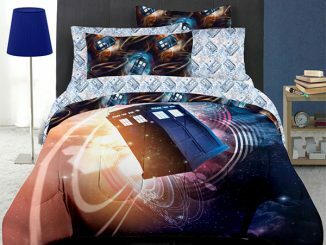 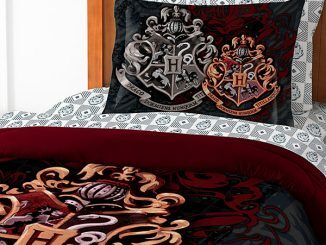 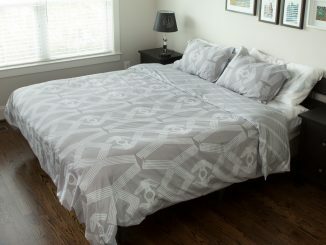 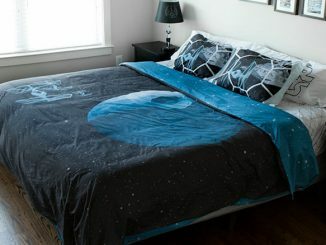 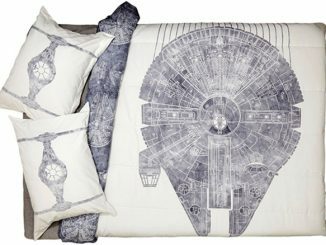 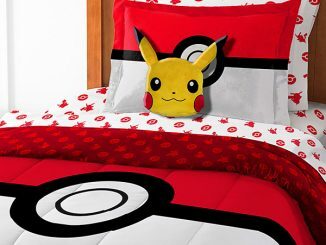 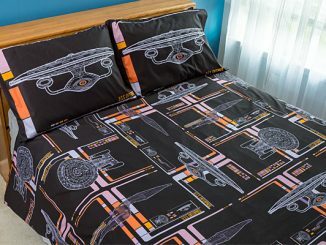 This set includes a comforter, sheets, pillowcase(s), and sham(s). 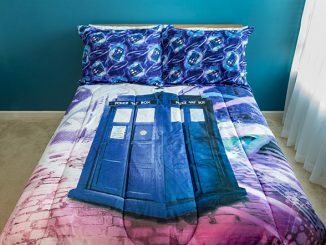 Have a nap and regenerate. 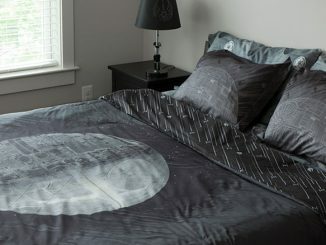 $69.99 – $99.99 from ThinkGeek.com and Rout.com.